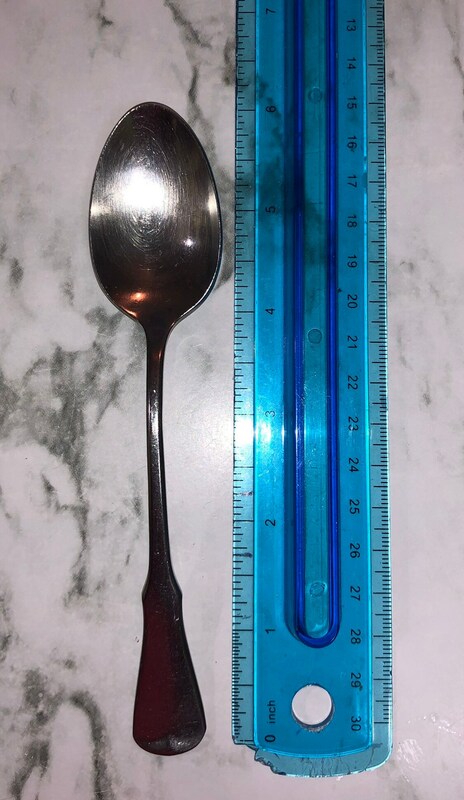 Oneida-Patrick Henry-6”-Community Stainless-Flatware-Teaspoon. Items are fully hallmarked. Spoons are pre-owned without excessive wear.